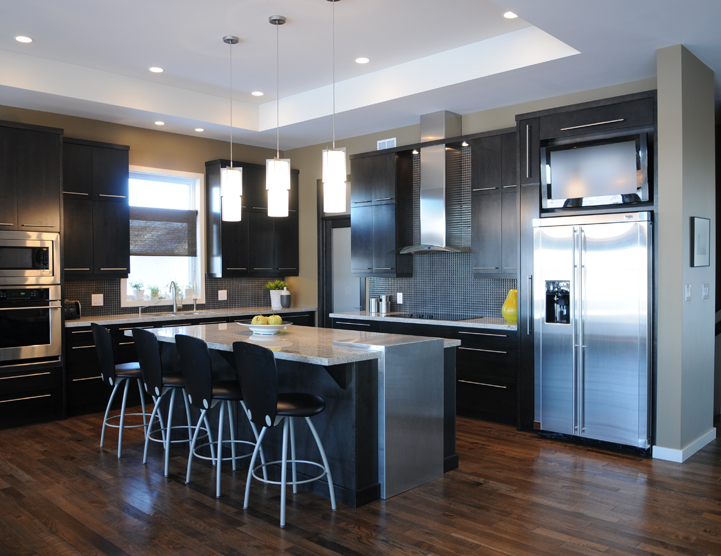 Contact our head office by telephone at 1-800-810-6644 or (204)-377-4292 and speak to a sales representative about scheduling an appointment to plan your kitchen. 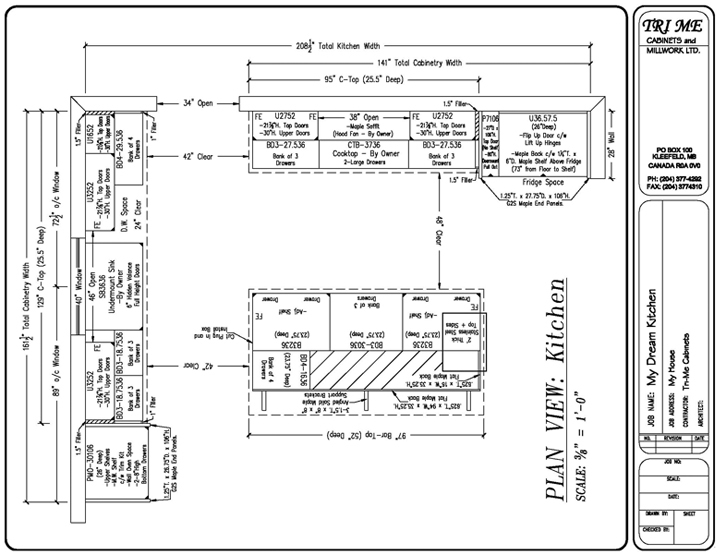 After our initial consultation, we will provide you with a job quotation and a set of concept drawings. Schedule a second appointment with our sales representative to finalize details. 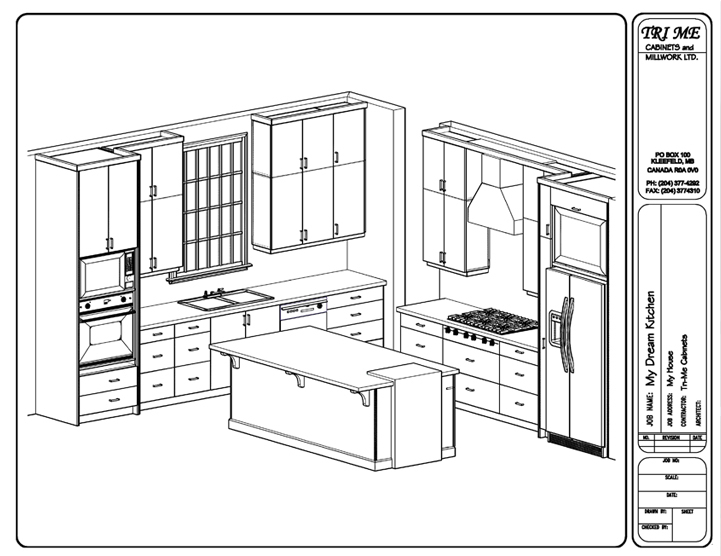 All items will be detailed on a sales contract at which time you will be provided with a delivery and/or installation date along with a set of layout plans. 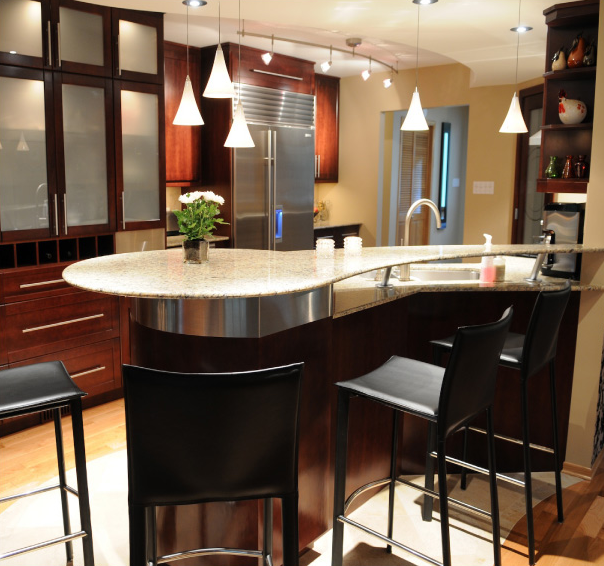 Enjoy the time you spend in your new dream kitchen!